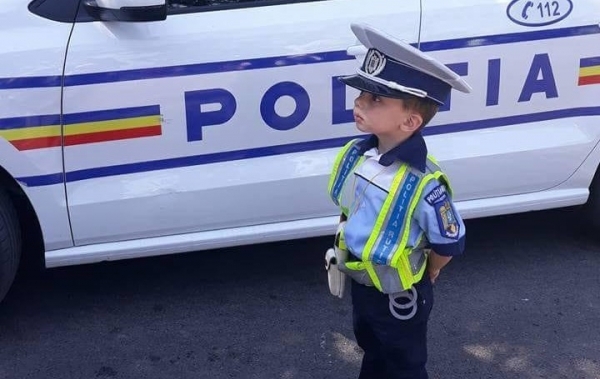 Romanian Police is part of the Ministry of Internal Affairs and is the state’s specialized institution designated to defend the fundamental human rights, public and private property, to prevent and detect crime, to preserve public peace and order, according to the law. 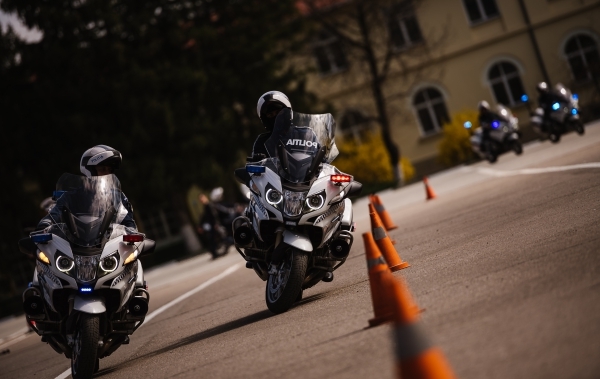 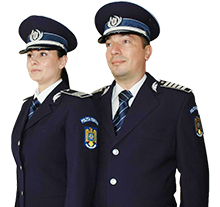 Romanian policing is a public specialized service, created for protecting the best interest of the community and in the support of the state institutions, on the sole basis of law enforcement. 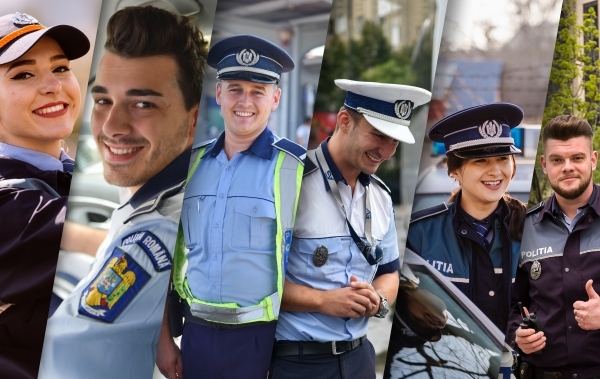 On the Black Sea coast, the search for drug susceptible packets continues.